This basic facial is highly recommended as an introduction to skin care. 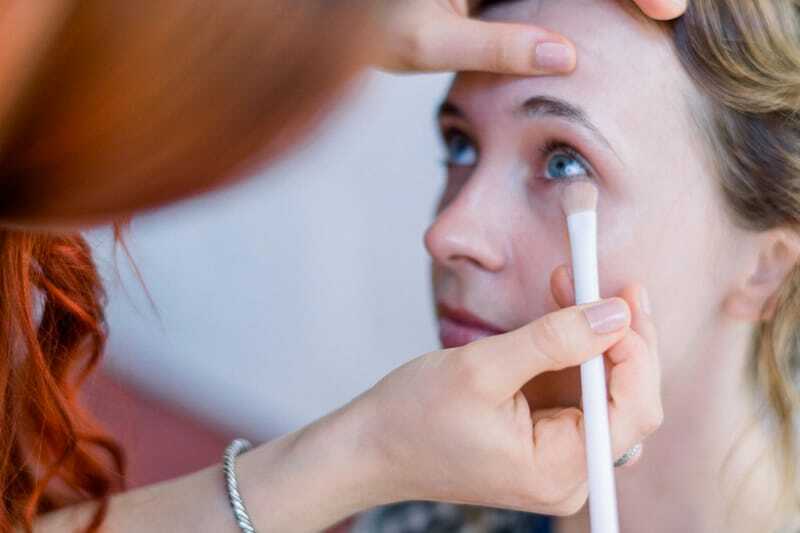 The treatment begins with a skin assessment, cleansing, toning, gentle exfoliation, mask, and hydration. 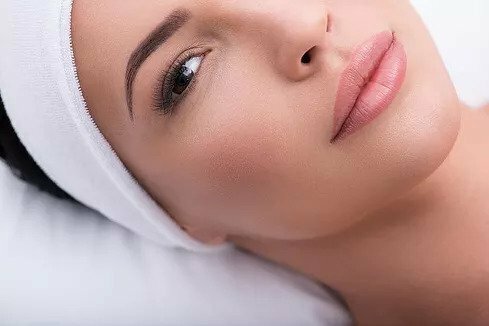 This facial will take you to your next level of professional skin care maintenance. strengthen, smooth and clarify your skin. A specialty treatment! Recommended for sun lovers. This core treatment is designed to deep pore/deep tissue cleanse, incorporated with exfoliation and extractions. 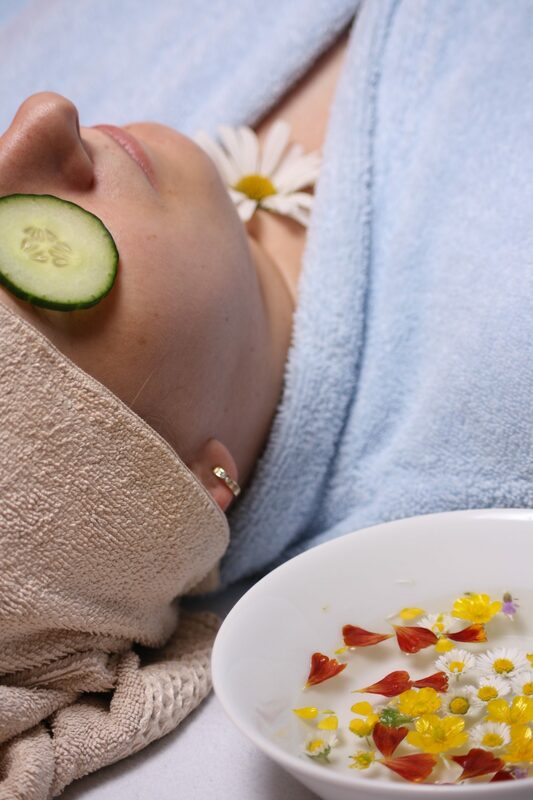 This facial will clarify and balance your skin. To deep pore/deep tissue cleanse, remove dead surface cells, smooth and soften fine lines, and rehydrate skin. With this exclusive facial our custom blend of Bioelements essential oils will calm or energize you, and balance your skin. A spa treatment for the face. The four-layer facial consists of: Layer (1) Seaweed filtrate softens lines and adds moisture; Layer (2) facial massage improves circulation to blood vessels; Layer (3) fresh seaweed mask is mixed, feels cool as it’s stroked onto face and throat, adds moisture, eliminating toxins and nourishes skin as it soothes; Layer (4) mineral mask is the grand finale, improving skin tone and creating more even skin color. 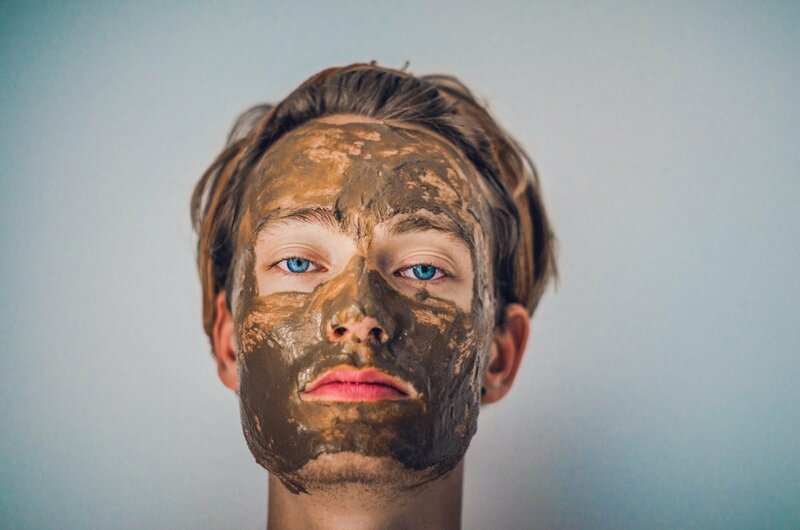 This treatment’s objective is to deep pore/dry tissue cleanse, exfoliate, remove comedones, detoxify skin, with a healing herbal mask. Deep exfoliation treatment. Reduces fine lines and wrinkles. Repairs sun damage, scars, blemishes. A six week program with one 35 minute treatment per week recommended. 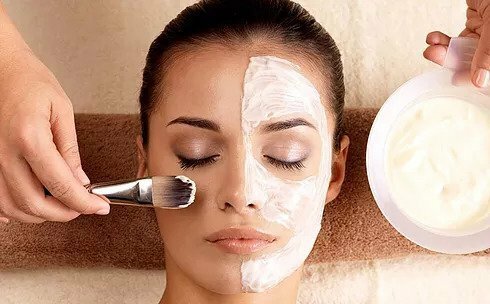 aromatherapy shoulder, neck and pressure point facial massage will be followed by a customized treatment masque to balance the skin. Get a “facial” for your back to remove excess oil and debris with a steam cleansing and salt scrub exfoliation. Then experience an aromatherapy back massage and customized treatment masque. Extractions included. A recognized treatment in the medical field to prevent and reduce visible signs of aging and improve the overall skin condition. This medical grade of collagen will smooth lines and wrinkles and hydrate the skin, producing results that will last several months. An effective smoothing treatment using fruit acid to remove dead cells and minimize the appearance of fine lines. A light exfoliating treatment to smooth and soften even the most sensitive skin. The lathering gel deep cleanses the body while the tiny round grains rollover the surface taking with them dead skin cells. For the removal of cellulite and for those on a weight reduction program, this treatment helps activate the body’s self cleansing system, leaving client feeling energized and skin soft and hydrated. When applied to the body, the nutrients are readily absorbed and stimulate the metabolism. This stirs up the body’s own natural detoxification process. Upon removal, the skin is left smooth and revitalized. 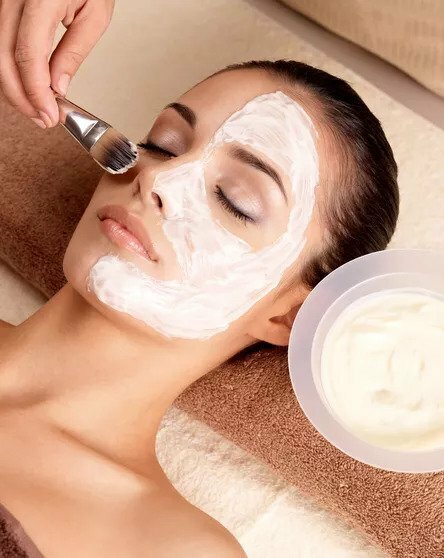 The Chinese call the science of using plants for health and beauty purposes “herbology.” These Chinese extracts used in this treatment contain important properties including high concentrations of natural alpha hydroxy acid to help smooth and re-texturize the skin. These herbs encourage, assist, and enhance the body’s own natural processes and improve its physiological functioning. 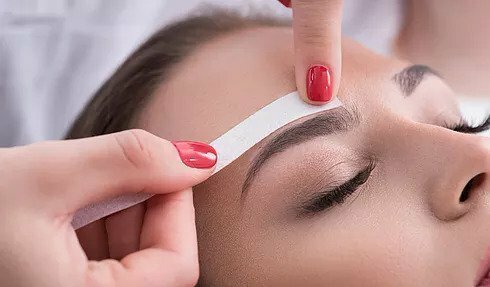 The Chinese call the science of using plants for health and beauty purposes “herbology.” These Chinese extracts used in this treatment contain important properties including high concentrations of natural alpha hydroxy acid to help smooth and retexturize the skin. These herbs encourage, assist, and enhance the body’s own natural processes and improve its physiological functioning. Our packages are designed to offer you complete body pampering, whether you have a full day to spend or just a few hours. A non-refundable deposit will be required at time of booking. Gratuity is always appreciated.